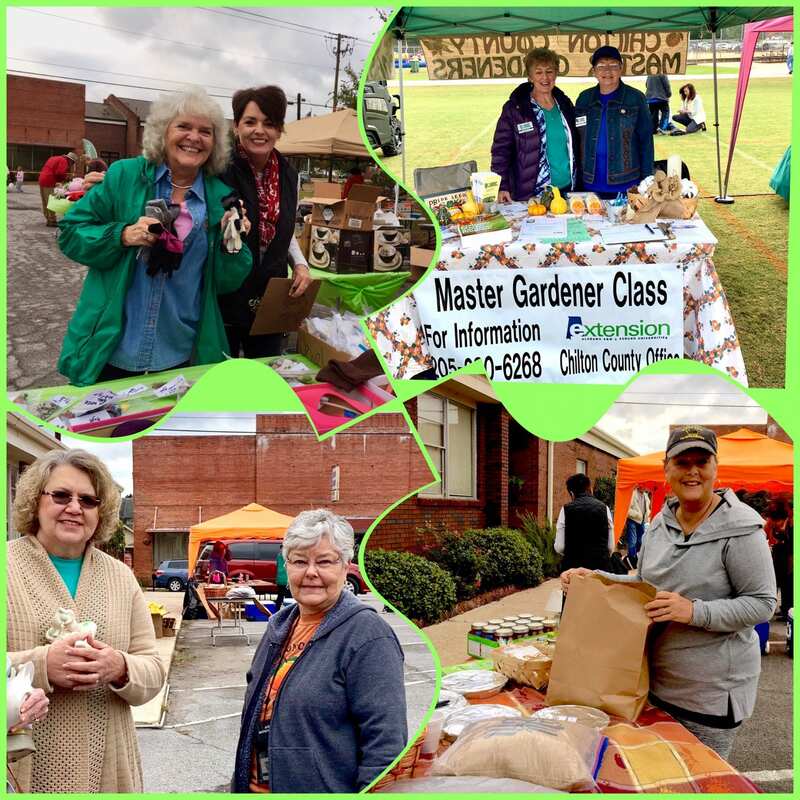 Chilton County Master Gardeners participated in the County’s Sesquicentennial celebration on October 27th by hosting a tent at the Celebration in the Park to sign up people for the 2019 MG Class. We also talked about the 2019 AMGA Conference we will be hosting at Clanton Performing Arts Center next May. 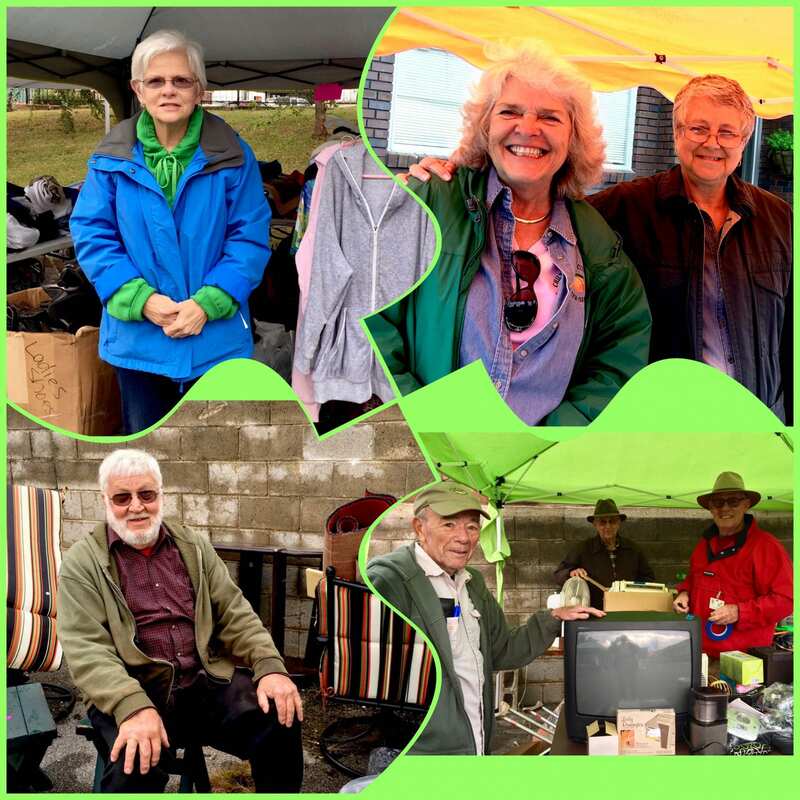 In addition to that we had a huge yard sale at the Chilton County Extension Office that Friday and Saturday. 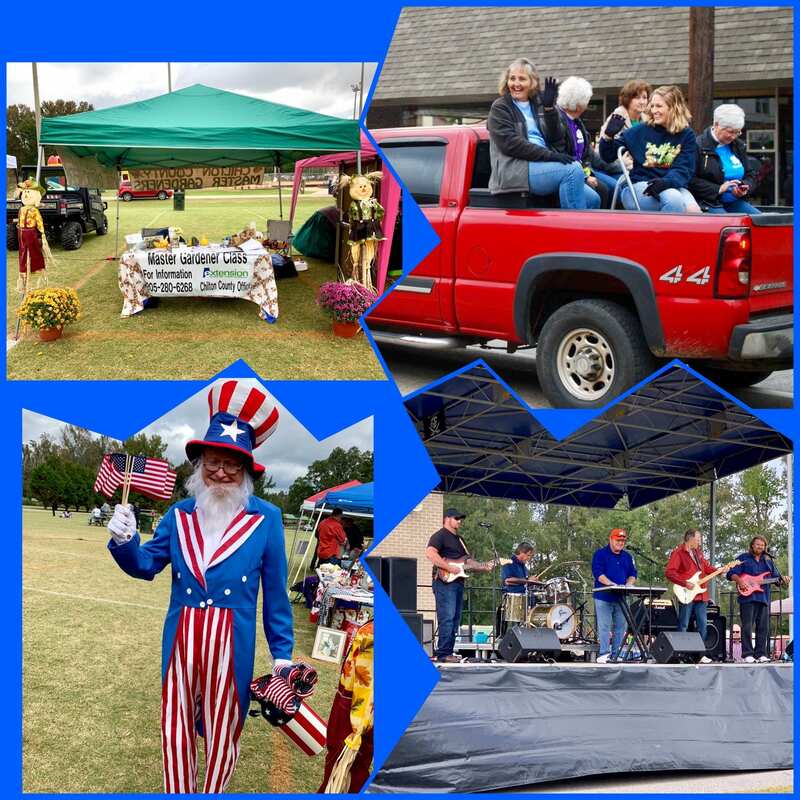 Congratulations, Chilton County on your 150th Birthday!